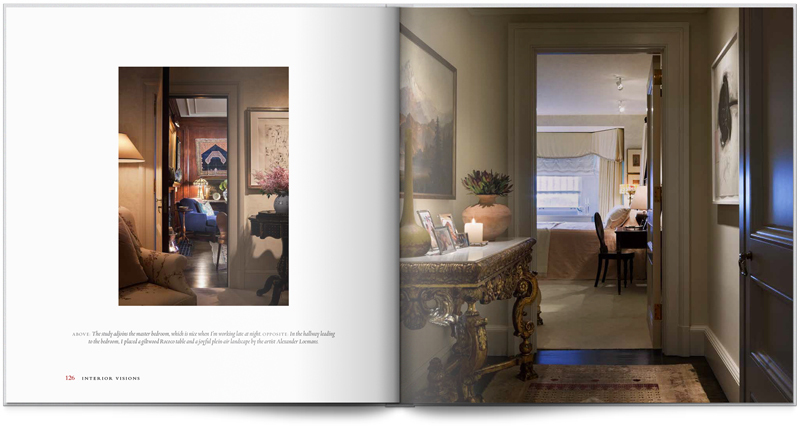 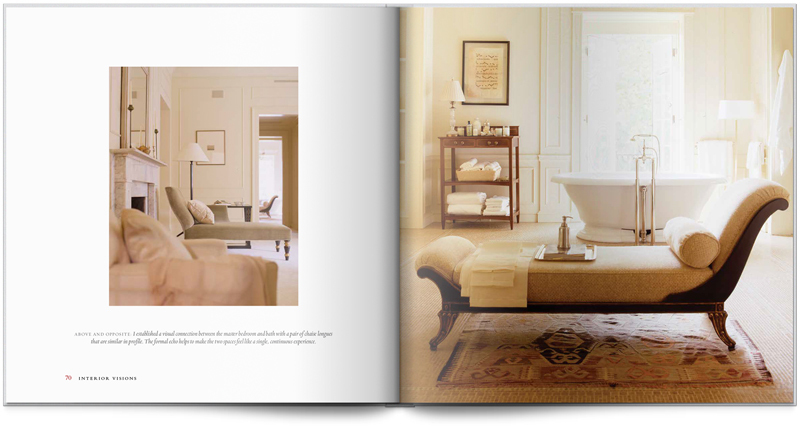 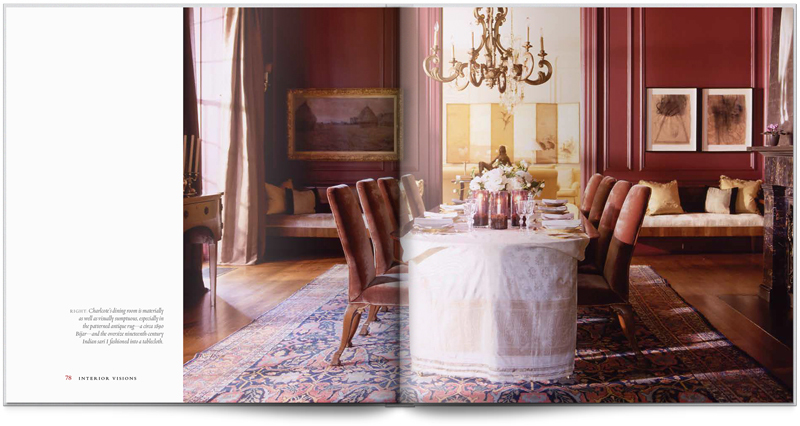 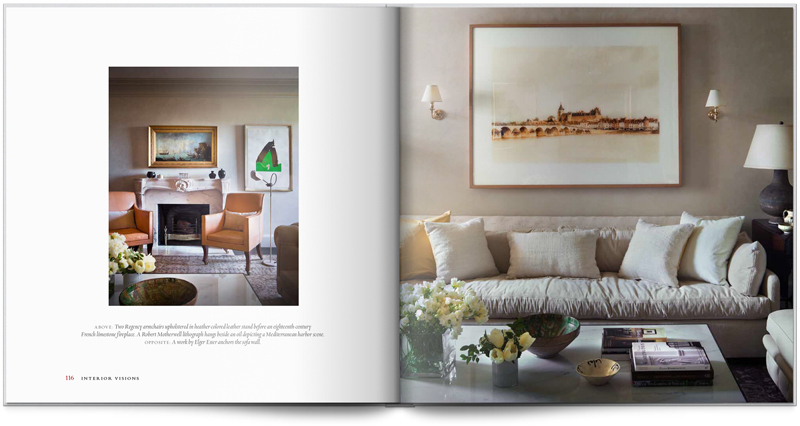 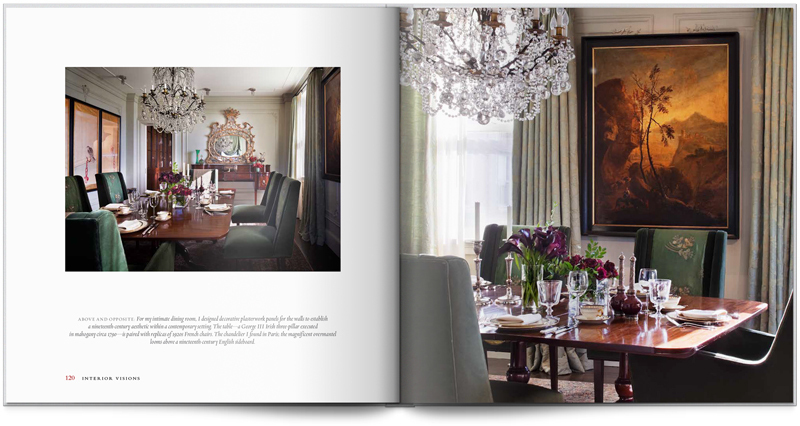 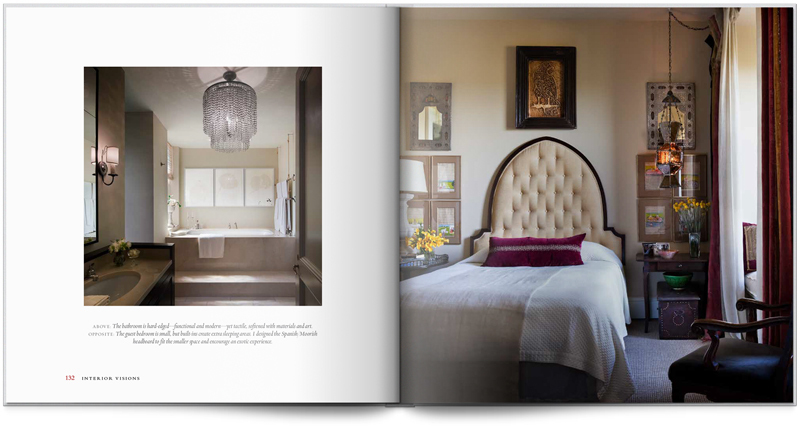 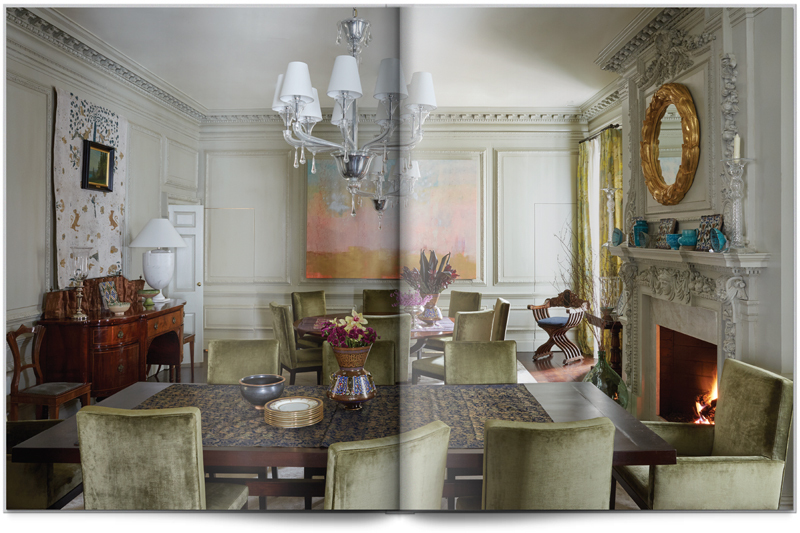 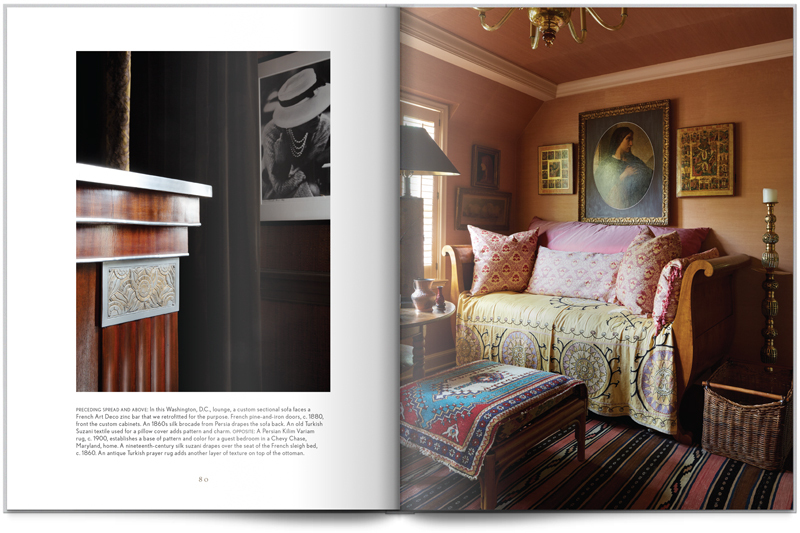 A luxurious book filled with sumptuous interiors, A Romance of East and West dazzles readers with the global and sophisticated work of Baltimore-based interior designer Mona Hajj. 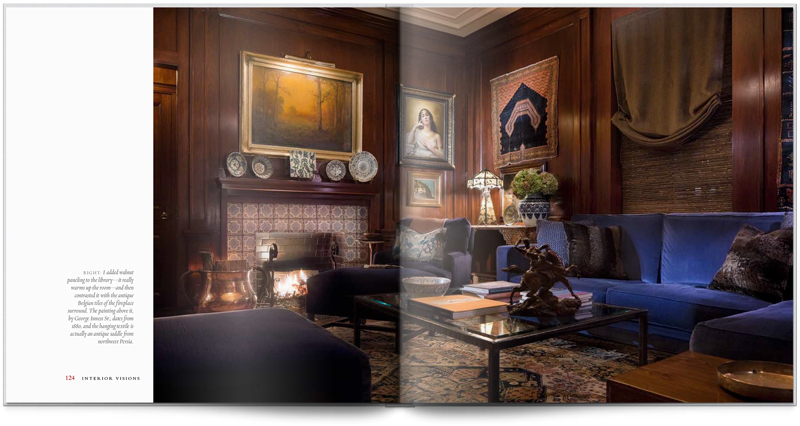 Characterized by grandeur mixed with rustic charm, Hajj’s work blends European, Mediterranean, and Asian influences with the comfort and simplicity of American taste. 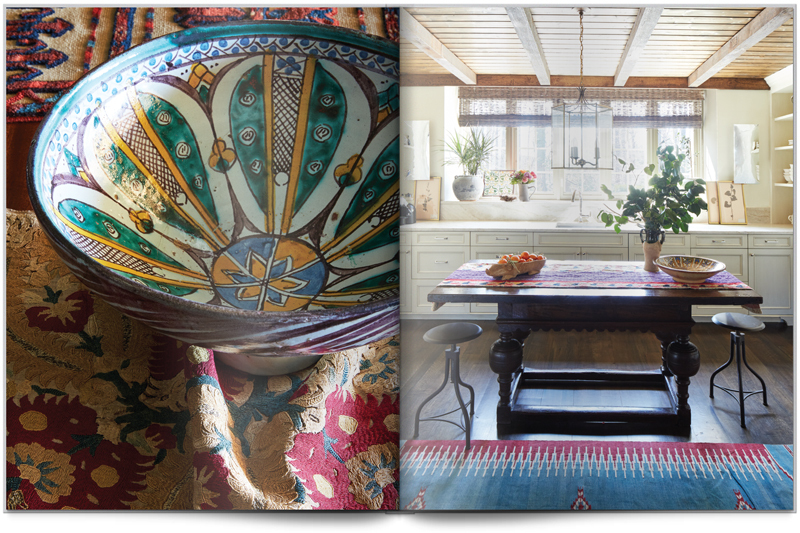 Spanning a wide range of periods and styles, A Romance of East and West explores how to create an environment with a global vision, using the best designs the world has to offer. 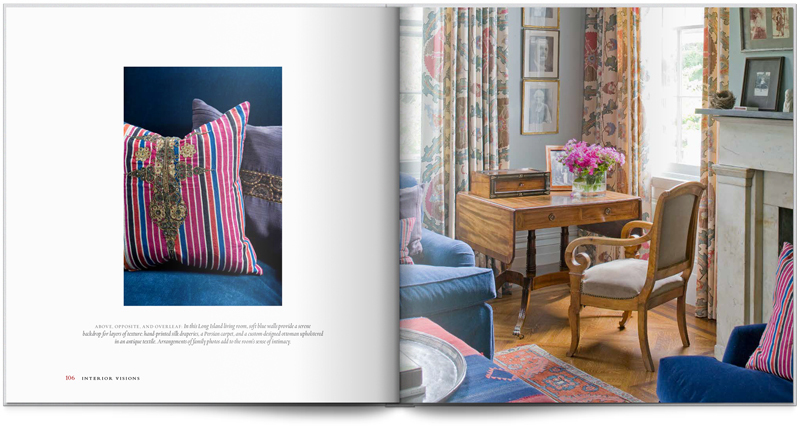 With an intimate look at Hajj’s own collection of antique textiles, readers will better understand how color, pattern and history make a house a home. 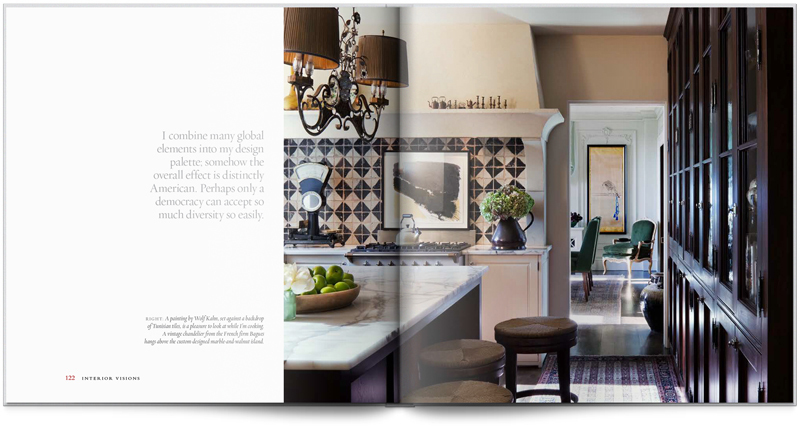 "The elements of that Mona grasps and the soft patina she creates with it are full blown cinematic – lush and colorful – dare I say, Romantic (with a capital R)." 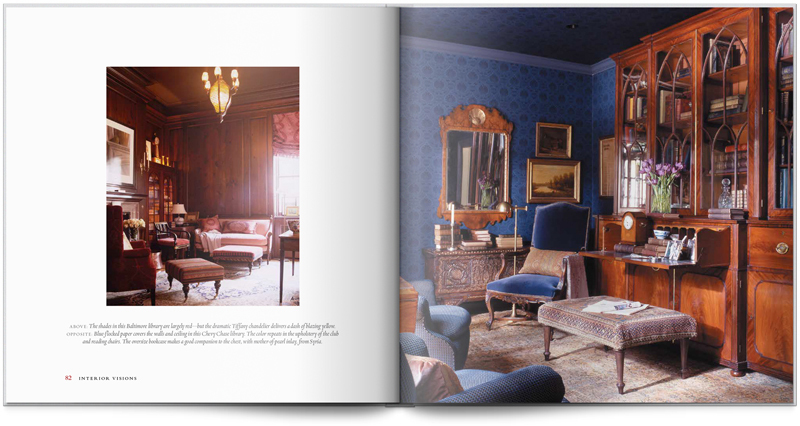 Hajj’s first book, INTERIOR VISIONS showcases Mona’s distinct and original aesthetic. 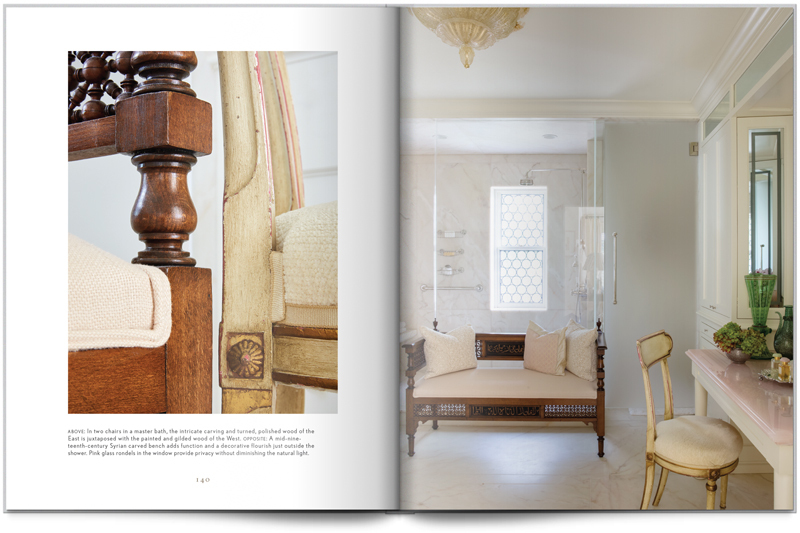 Characterized by delight and discovery, grandeur and rustic charm, Hajj’s work spans a wide range of historic periods and styles. 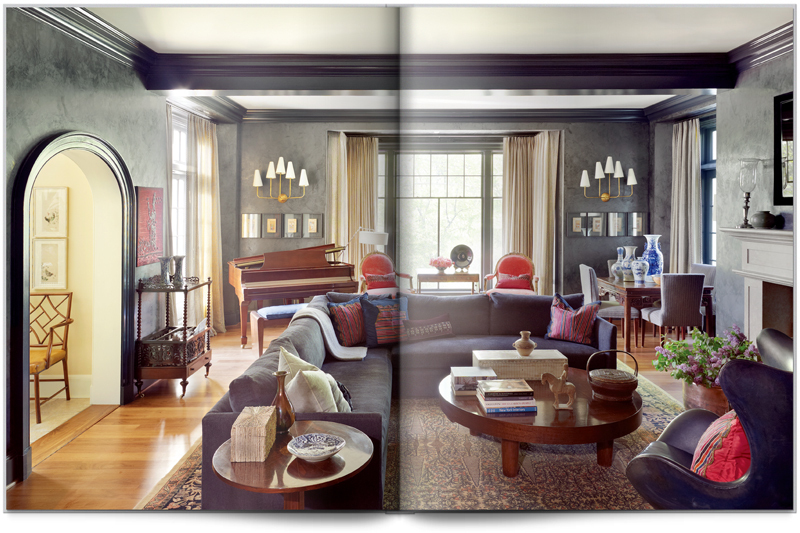 Beautifully photo- graphed projects — from a luxurious beach house in Delaware to a John Russell Pope — designed house in Baltimore to the Embassy of Luxembourg in Washington, D.C. — display a thoughtful treatment of architecture, color and lighting, as well as an eye for the defining detail. 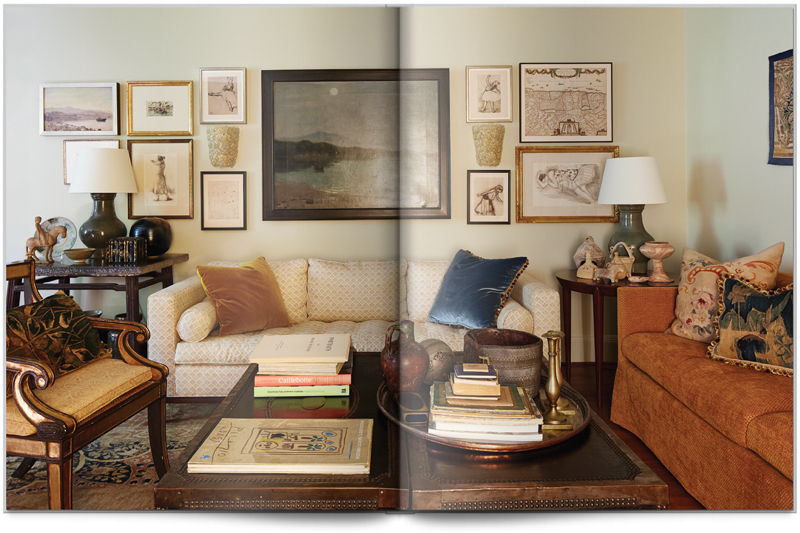 Among the myriad of culturally and historically diverse adornments are Persian rugs, Flemish tapestries, Japanese screens, Italian chandeliers, and Chinese chargers. 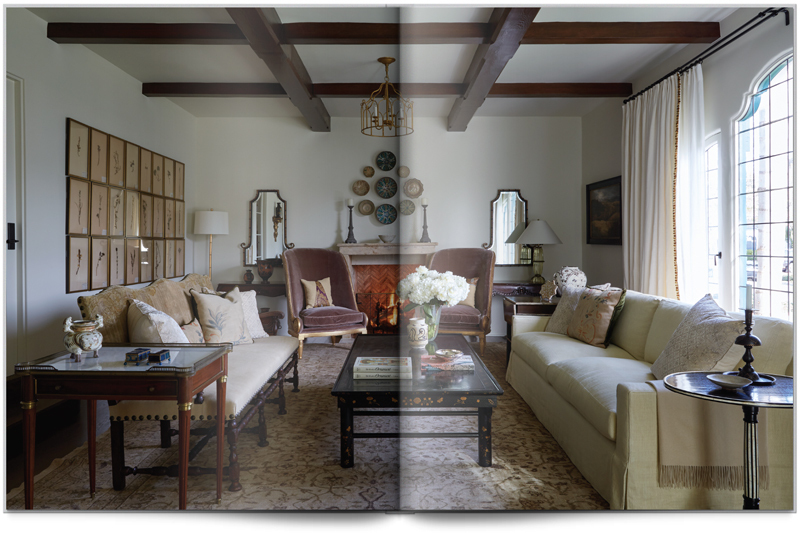 Finally, two residences presented in great detail — the author’s own apartment in a historic Baltimore building and an expansive horse farm in Kentucky — demonstrate a vision that is at once specific and inclusive, personal and grand, intimate and sumptuous. 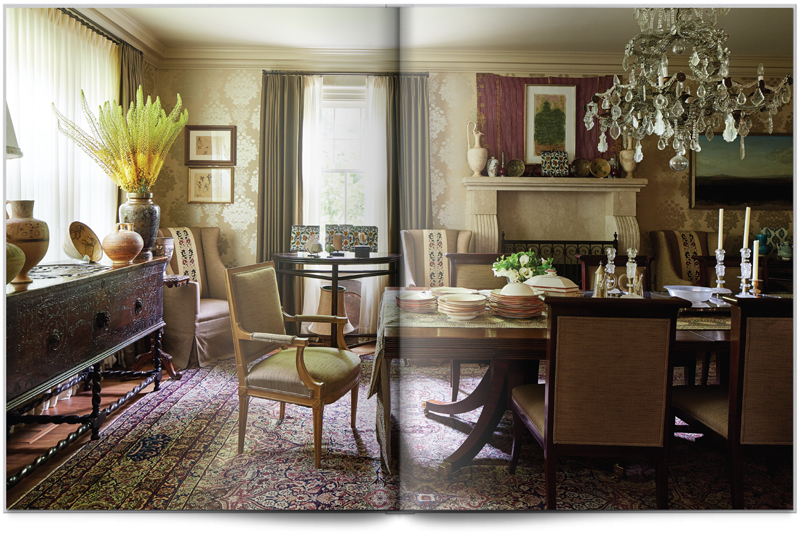 "Her choices of colors, fabrics, and furnishings and her marvelous sense of scale transform even the most mundane of rooms into a magical kingdom."